We are committed to improving, restoring and preserving our Okanagan Valley Watershed and Region 8 fisheries through proactive fishery based projects, partnerships and initiatives. Please get involved by Joining and/or Donating to help support our efforts to promote the enhancement, conservation and long term sustainability of healthy fisheries in and around the Okanagan. In the Okanagan Valley and Region 8 there are currently a lot of reasons for concern for our local fisheries. These include the loss of habitat and the degradation of our waterways from urbanization, and the pressure on our lakes and rivers from improper recreational use. Learn more about our reasons for concern for places like Mission Creek, Middle Vernon Creek, Wood Lake, Kettle River and more. 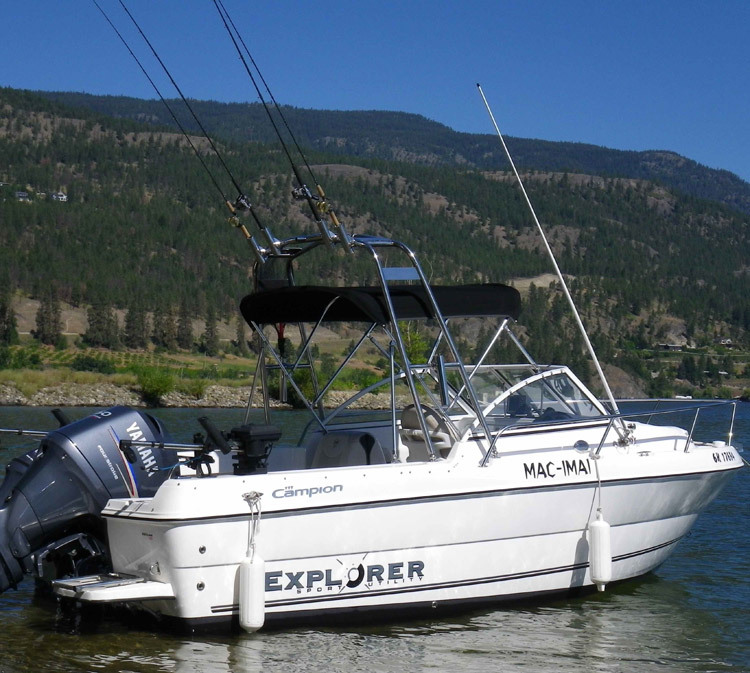 To learn more about our Okanagan Fisheries and outlying areas please visit these helpful links. Here you will find information on local species, migratory routes, species at risk and the work being done by the government, first nations and local advocate groups. You can also visit our Blog on work that is underway to improve our Fisheries. 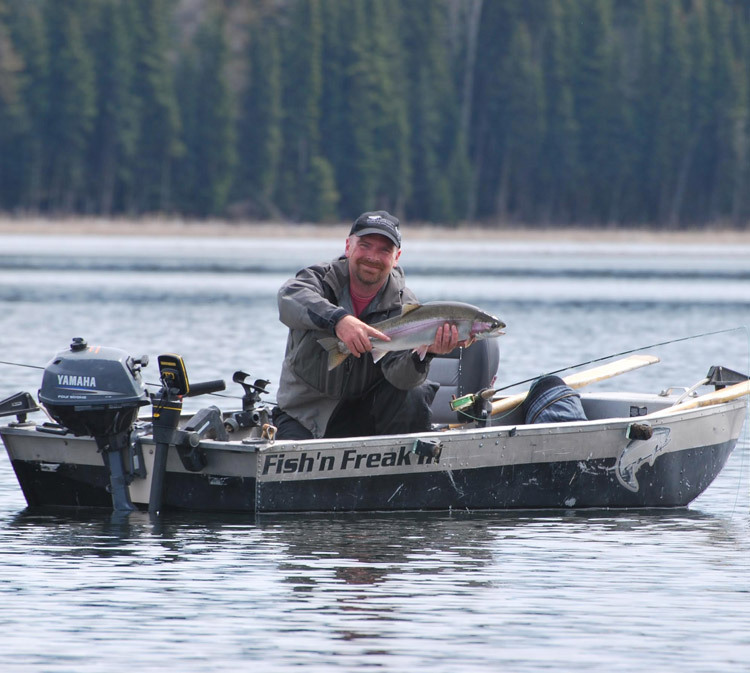 Get Involved and become a member of the Okanagan Fisheries Foundation and support our efforts in improving our local fisheries, education the public on the importance of our local aquatic ecosystem and rebuilding local stocks to healthy levels. Once you become a member we will send you two decals for your vehicle and boats that shows your support. Membership is only $ 20.00. 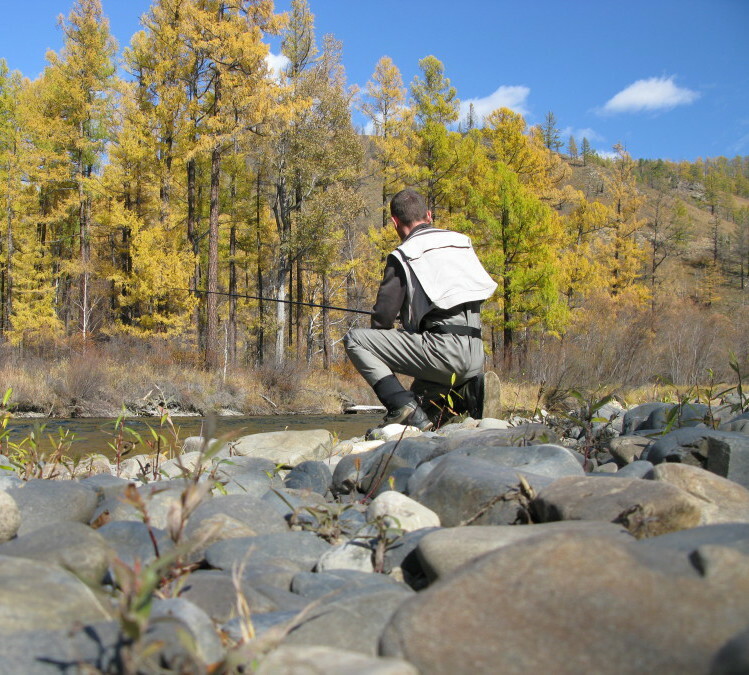 The Okanagan Fisheries Foundation is a non profit organization designed to help promote, restore and preserve sustainable Okanagan fisheries; provide a lobby group specifically for the Okanagan Watershed and Region 8; as well as help provide funding and manpower for habitat restoration and education projects. We have specific reasons for concern about the fisheries in our region, such as Okanagan Lake, Wood Lake, Kettle River, Kalamalaka Lake, Skaha Lake, Osoyoos Lake and more. Thanks for visiting our site and caring for our fisheries!